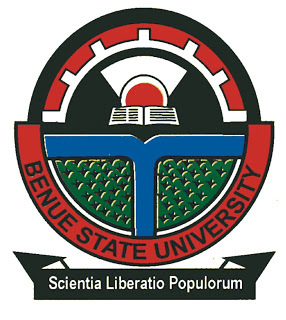 The management of the Management of Benue State University, Makurdi (BSUM) met on Monday, 26th February, 2018 and took the following decisions. 1. Students who have paid their user charges and are yet to register should ensure that they complete their registration on or before Friday, 2nd March, 2018 for printing of their examination cards. 2. Students who have not paid their user charges are by this notice advised to expedite action and do so and conclude their Second Semester registration on or before Friday, 2nd March, 2018. 3. Students who have genuine financial constraints should proceed to their Departments in company of their parents/guardians and complete undertaking forms on or before Friday, 2nd March, 2018. 4. Students who have challenges with online registration should contact the Directorate of ICT or the Computer Programme Officers in their respective Faculties. Date of Examination: Monday, 5th March – Wednesday, 14th March, 2018. Date of Examination: Friday, 16th March – Saturday, 24th March, 2018. Date of Examination: Monday, 26th March – Tuesday, 3rd April, 2018.